We all know you need deodorant, your dress, and your wedding rings, but let’s be realistic! 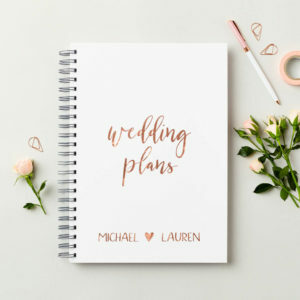 Here is a simple checklist that will help you prepare for your big day. Helpful tip: Keep a folder with your contracts, permits/ insurance (if applicable), and receipts for the day of to avoid any hiccups that may come along. It can be given to a responsible person to hold on to or left and locked safely in your bridal suite. Keep your marriage license in this folder. 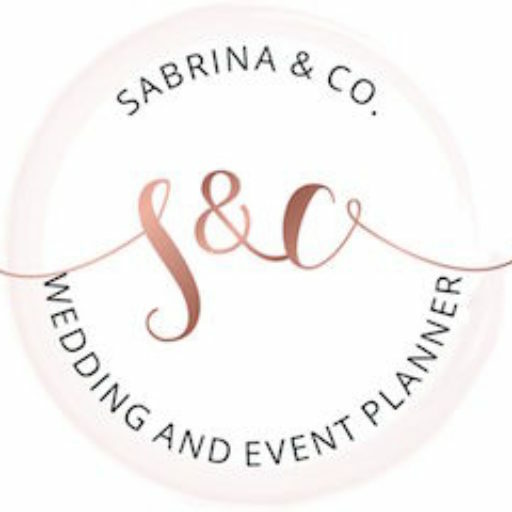 More tips available with services provided by Sabrina & Co.